What is a Job/Task Analysis? 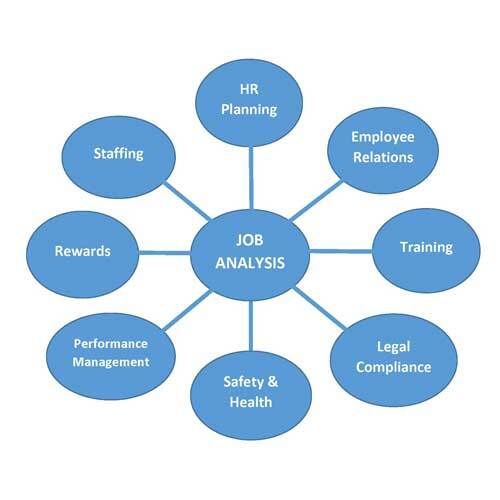 Job/Task Analysis (JTA) is often thought to be only useful as the basis for developing training; however, JTA data serves as the entire foundation for many other aspects of an organization’s HR management system. One of the major uses of JTA data is for recruiting and hiring employees (Staffing). Do you have a job description for all of the positions in your company? To hire the best employees, an organization needs a well-written job description for all of the positions in the company. JTA data serves as the basis for preparing the job description. Do your people know what they are “supposed” to do? JTA data specifically defines the labor needs of an organization, which helps management plan the work duties of the various jobs. Do you know what training your people need? By specifying the job requirements, job analysis aids not only in hiring personnel, but also in identifying the proper training employees need for successful performance. Stay tuned for next week’s topic on how JTA data is useful: TRAINING. Contact Bill Salter today at wsalter@techtransfer.com and see what we can do for you!